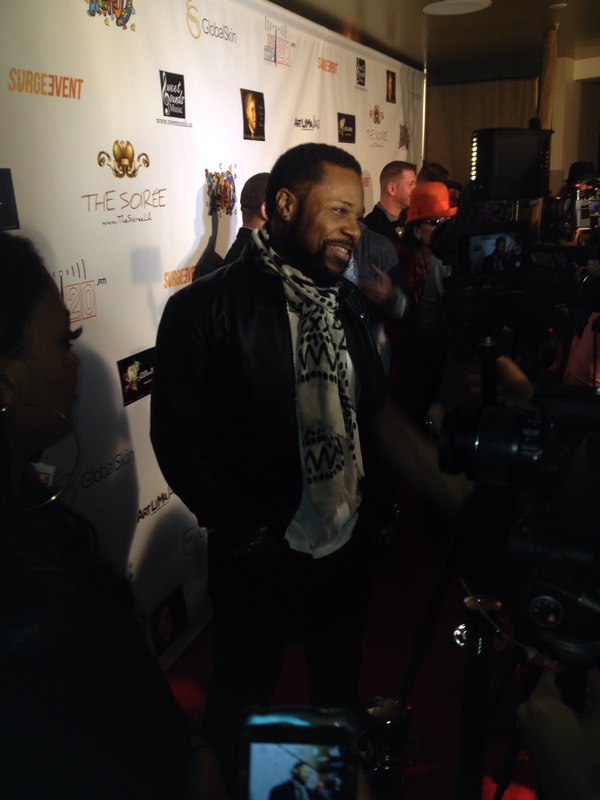 Fun during a Pre-Grammy party. 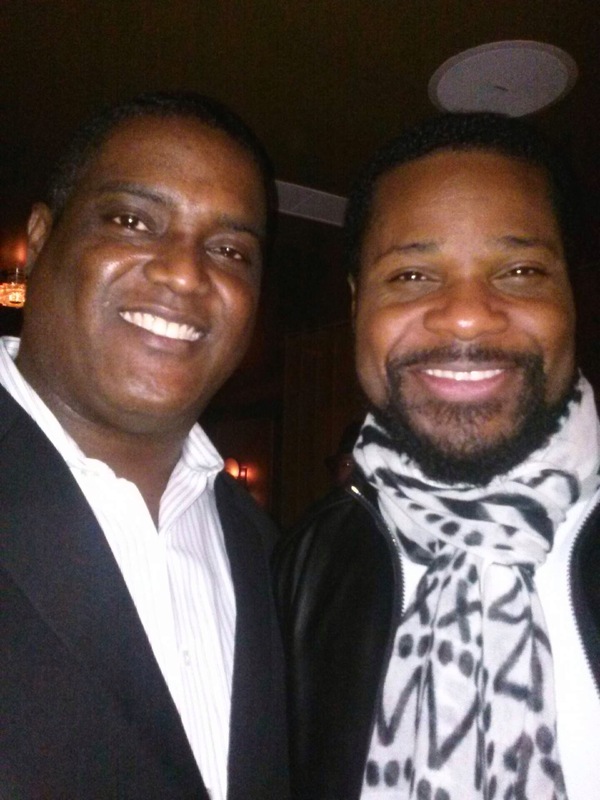 I spotted Malcolm- Jamal Warner. He was trying to get through the red carpet, and was very kind getting through each reporter. Even one guy who thought to capture a full 20 minutes on a 2 minute interview. He finally made it through the amateur reporter gauntlet, into the waiting throng of ladies trying to snap a selfie of the former Cosby kid, who is all grown up and keeping in the game with various projects. Good to finally meet him in person and grab a quick pic. Albeit way after the 20 women and their selfies.